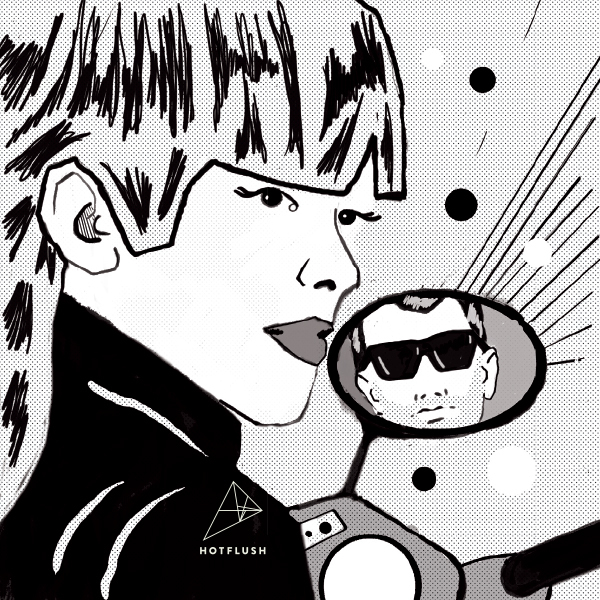 Hotflush's first release of 2014 introduces a handful of new faces to label. The single, a moody house slow-burner titled "Ride With You," comes from UK duo The White Lamp, a collaboration between stalwart London producer Darren Emerson and vocalist Peter Josef. In addition to an extended dub by Emerson, the record also features remixes by the militantly mysterious Berlin trio ItaloJohnson and Fachwerk label boss Mike Dehnert, who inject the original with a shock of jacking minimalism. Italojohnson's vinyl-only version uses a gummy bassline and elastic percussion to craft a tightly-wound tool, while Dehnert strips the track of its dense atmospherics and supplies crisp, herky-jerky drum programming.